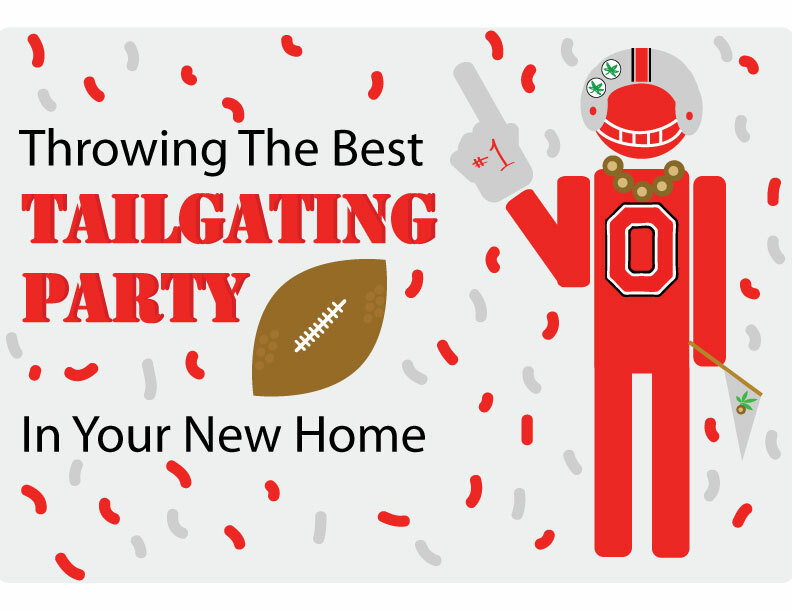 Throwing the Best Tailgating Party in Your New Home! - Different chips, snacks, pop, and perhaps a few finger foods are the tailgating standby. Some people like to grill for football games, but remember whoever is doing the grilling is going to be missing most of the action. Keep things simple and quick, or go for foods that can be prepared ahead of time and reheated with minimal supervision. - Make things fun for your guests by getting creative with your offerings: Why not helmet shaped cookies, cupcakes with footballs on them, or punch that matches your favorite teams jerseys? Most cooking and party idea sites can help you find awesome ideas to add a cute kick to your snacks. - As with any party (and especially a rowdy tailgating party) you’re going to have to be on your game about treating spills and messes right away. Remember to never rub a spill; it’s just going to rub it right into your carpet fibers. Blot the spill as best as you can with a paper towel to soak up most of the damage, and then treat it with a mix of ¼ teaspoon non-bleach detergent (or white vinegar) and 32 ounces water. If that doesn’t work, you can try a tablespoon of ammonia with 1 cup of water. Never EVER use straight bleach, or you could significantly damage your carpet! - Department stores and even grocery chains can be your best friend when it comes to getting supplies for parties. Most stores carry every color you can imagine when it comes to balloons and streamers in their party isles for very reasonable prices. Simply pick out the colors of your favorite sports team for a custom look. Party stores also usually have a variety of sports themed party favors and decorations that can also be incorporated as well. - If you’re not keen on spending any money, simply look around your house for memorabilia of your favorite team. 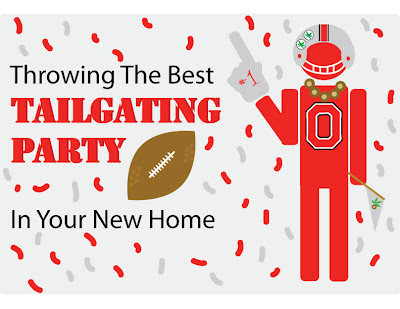 If you’re throwing a Buckeye party, it’s a pretty safe bet you’re going to have some OSU items in your home already. Placing memorabilia around the viewing room is a good way to show your spirit and at the same time create a home-y atmosphere. - Remember to never use scotch tape, masking tape, or duct tape to affix decorations to the wall. These types of tape can pull off paint or leave residue that will attract dust, leaving your walls with sticky, dirty spots that are hard to wash off. Good alternatives are painters tape that you can pick up at any hardware store, or sticky tack that most people use to place impermanent things like posters on their walls. - When planning your party, it’s a good idea to extend the set up to two different rooms, such as a living room with TV and seating, and the kitchen with extra food. In any group of party goers, there will be the die-hard fans that will want to absorb every second of the action, and others that will want to socialize and talk to each other. To avoid any possible spats over volume control and distractions, allowing guests less interested in the game to move to the kitchen or an adjacent room to talk is a good idea to keep everyone happy. INCREDIBLY SCENIC! ~1 acre wooded lot near Alum Creek State Park. Customized & upgraded home with 3 finished levels! Two-Story, hardwood Foyer. Two-Story Family Room with hardwood floors, wet bar and windowed walls. Island Kitchen with 42” cabinets. 1st floor Master Suite with tray ceiling and luxury whirlpool bath. 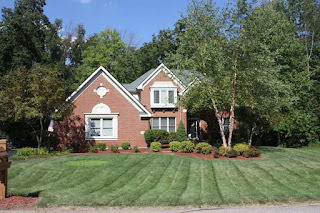 Finished Basement with Recreation Room, wet bar, full Bath and Den Area/Open Bedroom. Bonus Room/Loft/5th Bedroom overlooks the Family Room. Nearly 4,300 SF! 4 BRs & 4.5 Baths. Olentangy Schools. Only $389,700! Call DeLena Today! 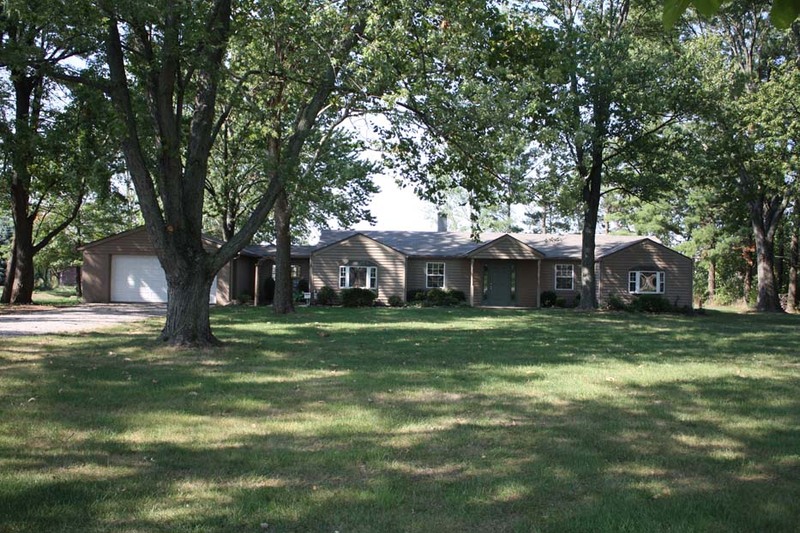 SPRAWLING RANCH HOME… on mature treed 1 acre lot close to everything! Numerous updates include carpet, paint, insulated windows, Kitchen, Baths and more! Vaulted Great Room. Kitchen with white cabinets, bay window and cathedral wood flanked ceilings. Den/4 Season Room with Courtyard access. Master Suite has walk-in closet, Shower Bath & french doors to Patio. A great value! 3 BR’s and 2 Baths. Nearly 1,600 SF! Olentangy Schools. Only $169,900! Call DeLena Today! THE PERFECT LOCATION FOR ALMOST ANYTHING! (with proper zoning). Currently Whitehall Cleaners. 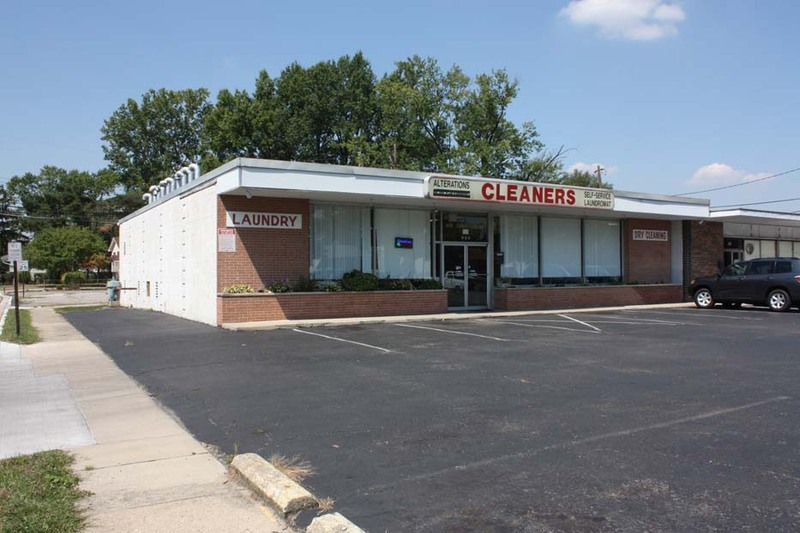 Seller would consider selling the business separate from the building. Located on the corner of Yearling & Pinewood with ample (shared) parking close to the bus lines, neighborhoods, park, fire and police stations. 3600 SF block building on ¼ + acre lot. A great opportunity. Only $134,900. Call DeLena Today! FINALLY! 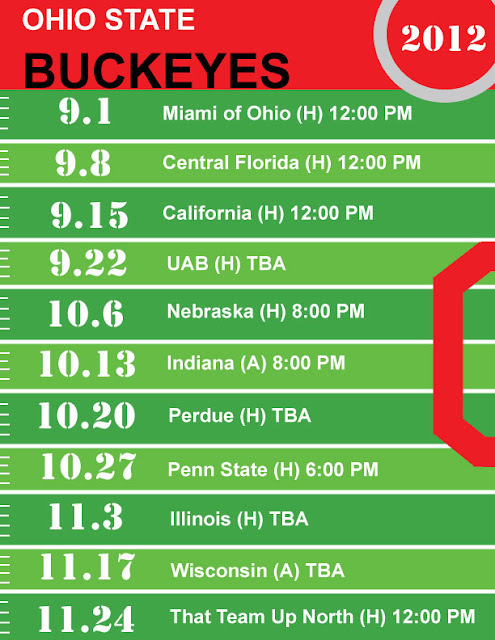 It's that time of year folks...In a little less than a week, The Buckeyes are set to take the field once again! 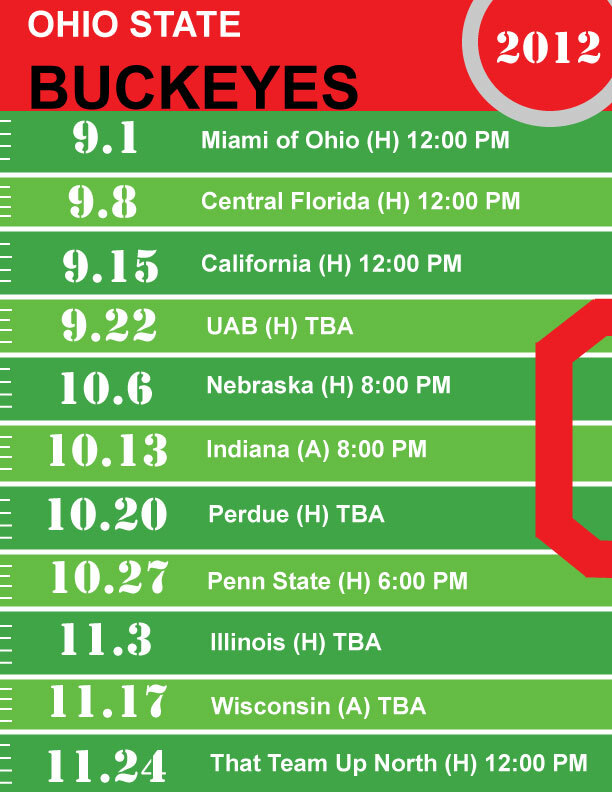 To help everyone plan their home tailgating parties, we've got a handy schedule of all the 2012 games. Wouldn't it be nice to host the football party of the season in your new dream home? Now you can make that a reality! VERY SCENIC ~1/3 acre cul-de-sac lot backing to a wooded reserve. 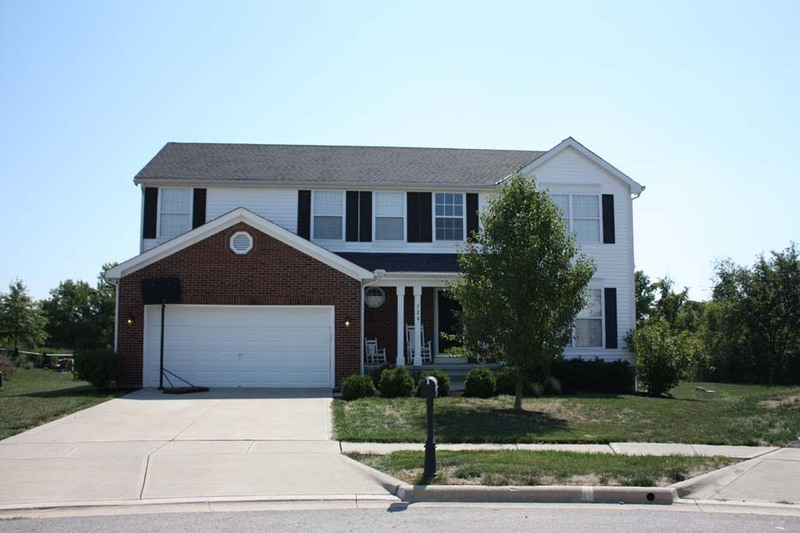 Two-Story home with over 2,600 square feet! Huge island Kitchen walks out to a custom, 2-tiered deck. Expansive Family Room. Master Suite with vaulted ceilings, walk-in closet & vaulted Bath with garden tub. 6 panel doors, lever locks, upgraded lighting, newer roof & more! A great location close to everything! 4 BR’s & 2.5 Baths. Licking Heights Schools. Only $191,900! Call DeLena Today! Most home owners are looking to get the max amount of space for their money when purchasing a new house, and why not? Depending on the size of your family, it might be a good idea to go big. However, a new trend is emerging here in the United States and around the world: the micro house. Mostly purchased by environmentally conscious young adults and empty-nesters, these tiny dwellings offer all of the comforts of home in a more compact fashion. You still get everything you’d have in a regular home (bedroom, kitchen, bathroom, ect.) but with the limited space used in a highly efficient way. Most companies specializing in these homes are willing to sell you plans to build the structures, kits to put together yourself, or the whole house built and ready to be delivered to your plot of land. Most tiny homes are also architectural and visual works of art with a high level of design consciousness. 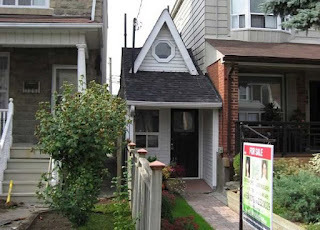 Curious about what living in a tiny house would be like? Take a look at these designs and see for yourself. 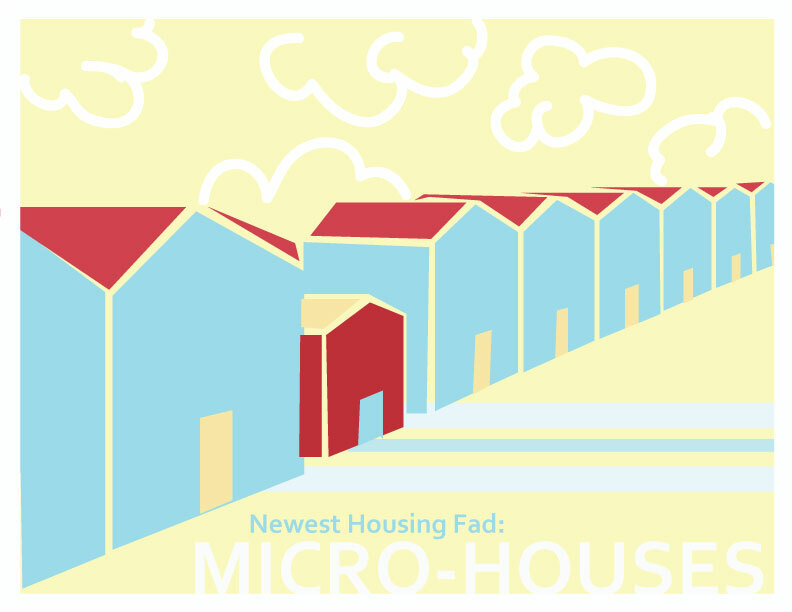 Leading the wave of micro homes in the U.S. is The Tumbleweed Tiny House Company, started by Jay Shafer in 1997. Shafer was concerned about the impact of large homes on the environment, and wanted a way to utilize all of the space within his chosen dwelling. This led him to begin crafting small scale houses that can be used as actual dwellings, or as additions to existing houses. Tumbleweed offers plans starting around $99 so you can build your tiny house yourself, or you can purchase a kit that allows you to construct the structure out of materials provided by the company. 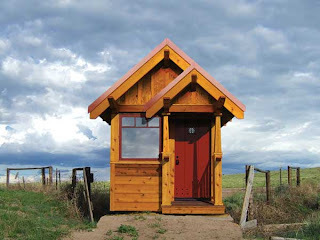 If you don’t have the time to build your little home yourself, you can also pay to have one delivered where ever you want, the cheapest of which comes in at $13,999. Shafer’s homes come in several styles, from modest log cabins, to adorable cottages, and even houses on wheels for those who can’t stick to one place. The Tumbleweed Tiny House Company is worth looking at, if only to see what they offer. 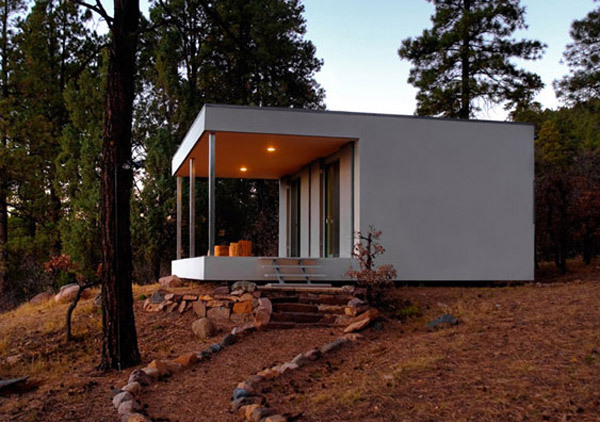 Another U.S. provider of tiny homes is Atkinson Architecture, who in 2005 completed work on the Williams Cabin in Durango, Colorado. Architect Stephen Atkinson constructed the building using sustainable materials and salvaged appliances to make the green-themed home among the Rockies. Other special features include steel shutters to help protect the house from potential wildfires, and a large front porch as big as the internal living space for enjoying the beauty of the surrounding mountain views. As children, who didn’t want to live in a treehouse? Well now you can, with the help of Tom Chudleigh’s Free Spirit Spheres. 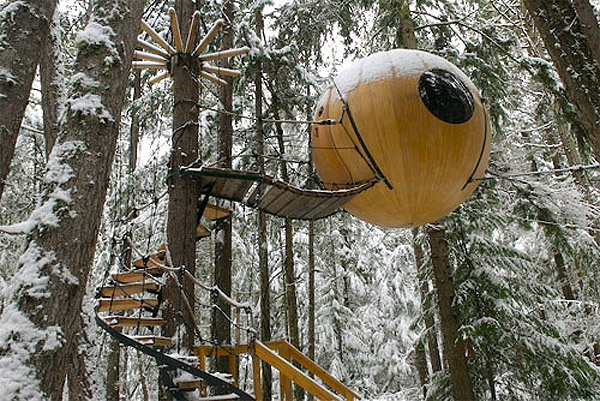 These incredible additions to the micro house world are free hanging, spherical dwellings stationed among the tops of the Vancouver coastal rainforest. Chudleigh utilizes the same construction methods actually seen when making sailboats and kayaks to construct the spheres, using planks of wood and rope to make the giant nut-shaped houses, which you can access by a spiral staircase that winds all the way up the tree. All of the dwellings are insulated, so guests can stay the year round, and the insides are upholstered and furnished with all the comforts of home. The only downside of the Spirit Spheres, are that there are no washrooms or bathrooms included currently, but several models are being worked on now that will include such additions. Currently, Free Spirit Spheres are not being sold privately, but for a small sum of money you can spend a night or two sleeping among the tree tops in one, in Qualicum Bay, Vancouver Island, British Columbia, Canada where Tom Chudleigh’s business is located. Currently, there are only three Free Spirit Spheres available, but Chudleigh hopes to one day have ten to fifteen Spheres for rent. If you really want to see some tiny real estate, check out Toronto’s tiniest house for sale! The house was purchased in 2007 for $139,000, renovated, and put back on the market for $179,000. Upgrades to the 300 Square Foot property includes a renovated bath, kitchen, a stacked washer and dryer, and a bedroom with a murphy bed and built-ins that doubles as a den. The space also has a walk out back patio for when those walls start to feel a little too close (trust me, they are.) Although most people would downright laugh at the price tag for such a small space, you have to admit it’s an interesting place and a good example of great functional architecture and space management.